Today, with Internet-based businesses selling millions of products every day, there is a lot of demand for product catalogs. 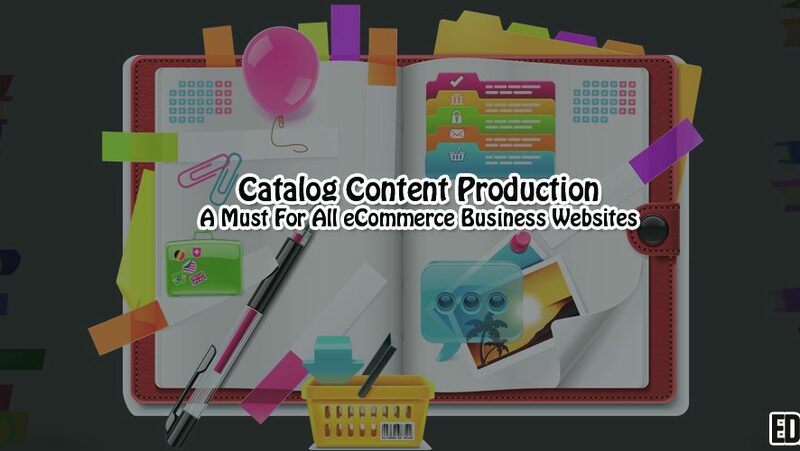 A catalog content production describes a product in complete detail. It includes the specifications of a particular product – its price, description, availability, quantity, etc. It is because of these catalogs, that we can make a well-informed purchase. 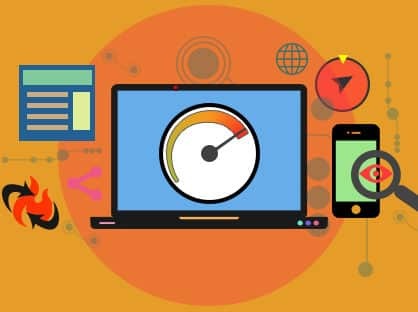 These factors are very important for all business’s online. Hence you need to keep in mind all of them. What is a catalog content production? A catalog is thus, an integral part of the e-commerce businesses. A catalog has to be made after careful drafting. The catalog content production may include several things such as description of the product, its photographs, price specifications, etc. We must also remember that this content is dynamic. The price may change every day. This means that editing specifications need to be maintained while catalog content production. This is something very important and lots of business’s need this to run their operation. Having content organized in the right way is very important for all websites. Keep in mind at all times that content is the king. The quality of the content is very important. Hence always take professional help while writing content for the catalog. While producing content for a catalog, a lot of things need to be kept in mind. For example, the description needs to be detailed. Specifications form the most important part of the content. These need to be highlighted properly—the user is going to base is buying decision highly on the specifications. Photographs of the product are also a part of the catalog content production. Without a photograph, the product does not have much value. The quality of the images are very important. If you have something which is of good quality and looks well it can help you a great deal in improving experience of your catalogs. Catalogs are either made by the company, if the product is limited to 2-3 variations. However, for multiple products, such as on shopping websites, the content for these catalogs is outsourced to freelancers. While the catalog will be managed by another company, the description, specifications, etc., have to be provided by the freelancers. You can take their help and get this working in no time. While producing content for such catalogs, basic information about the product is necessary. Equally important are research skills. To build on the basic knowledge, a freelancer must be able to research and then write the content. The content also has to be very unique, which is important. Without the catalog content production, a product has minimal value. Similarly, without content, a catalog has hardly any value.